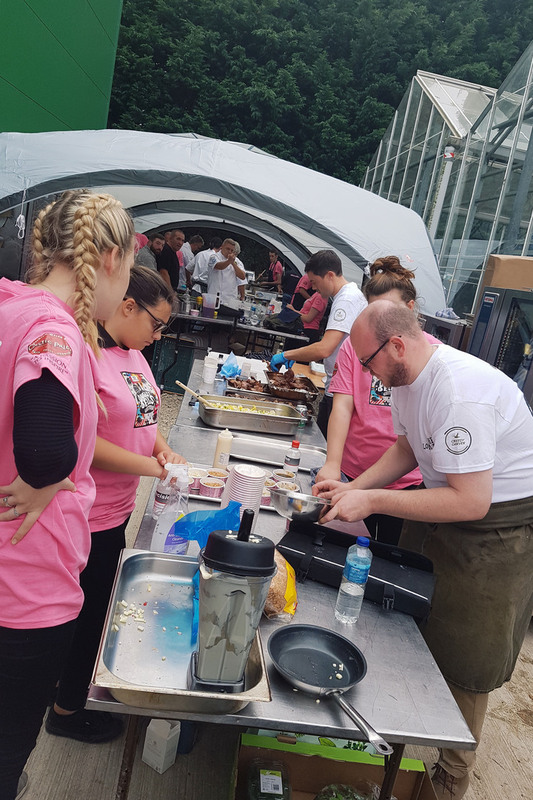 Professional Catering students recently teamed up with top chefs as they took part in the Dingley Dell’s BBQ Competition at this year’s Universal Cookery and Food Festival, Westlands. 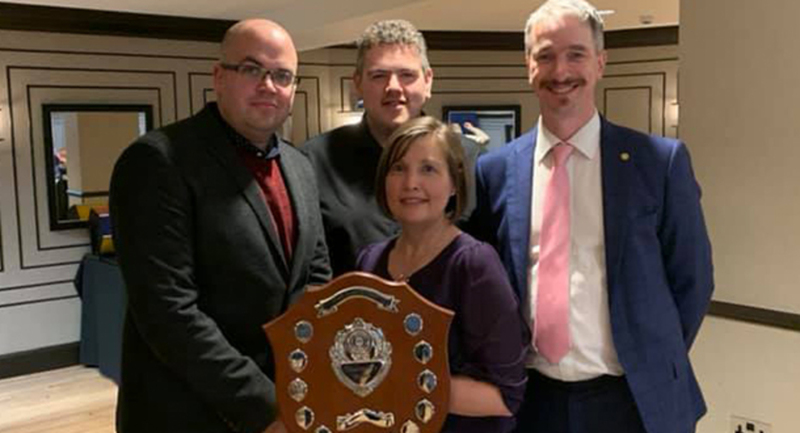 The competition takes place annually and is hosted by Dingley Dell, a family based business from the East coast of Suffolk that produces fantastic, welfare-friendly pork. 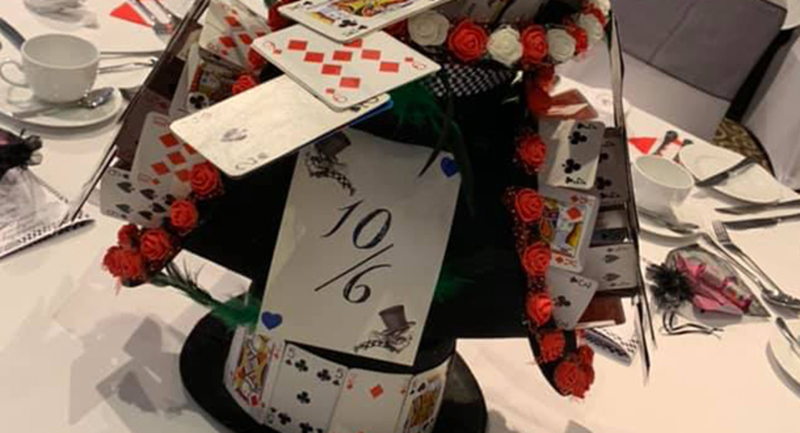 Students and industry chefs (known as ‘The Dirty Dozen’) created some delicious pork dishes that were enjoyed by local restaurateurs, industry professionals and foodies alike. 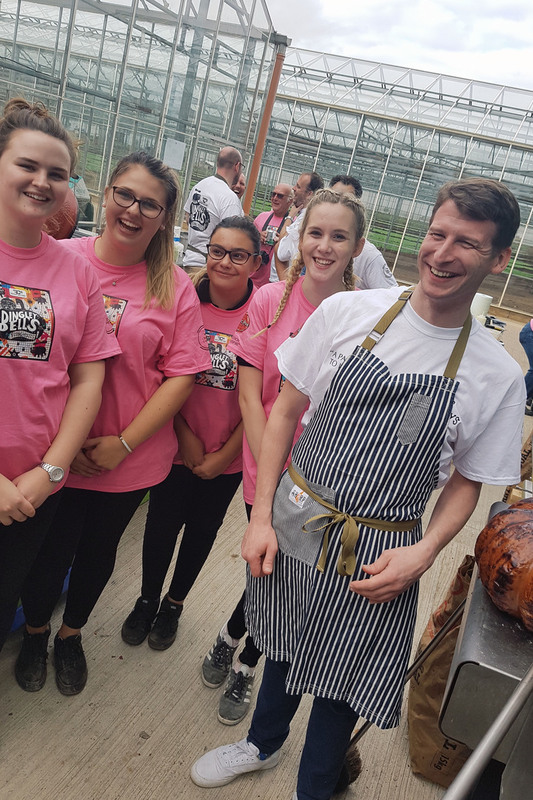 A team of Level 3 Professional Catering students teamed up with top-chefs Mark Pynton and Adam Lestrelle, to cook up tasty dishes such as pork in a tarragon and white wine vinegar sauce with parsnip puree. 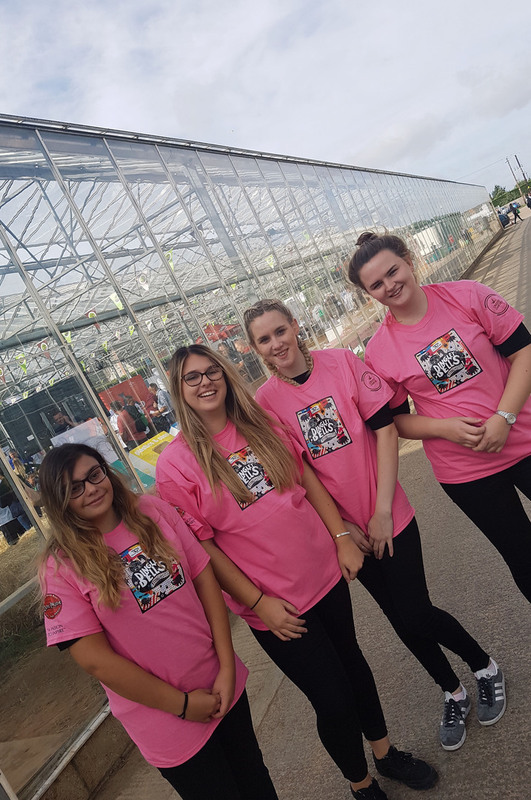 Throughout the day the students had the opportunity to explore the Festival, as they watched product demonstrations, met the professionals and foodies in the industry, tried the equipment used by top chefs and witnessed the modern, upcoming trends in the Hospitality and Catering sector.